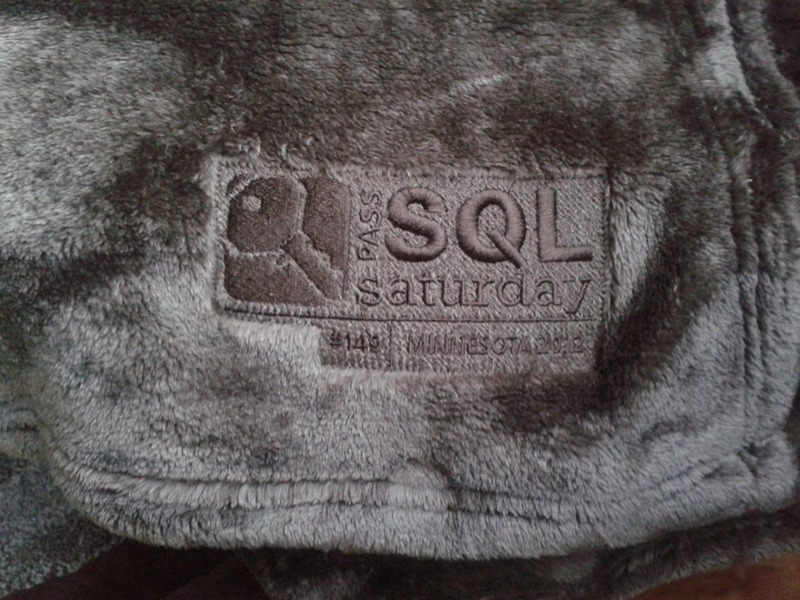 This past weekend was the big SQL Saturday event in Minnesota and for the first time not only was the event on a Saturday, but we also had a couple of pre-con events. I was fortunate to be able to conduct one of the pre-cons with Brian Larson. We did an all day event on “Unlocking Insight – Be a Data Hero.” I was a little nervous going into the pre-con because I had never done one before and wasn’t quite sure what people’s expectations would be and wanted to make sure that we had enough content. Based on the classroom interactions I feel that the event went very well. Brian and I covered the Microsoft BI tools, BI semantic models, PowerPivot, SharePoint, PerformancePoint, Tabular Analysis Services, and Power View. We also provided each of the attendees a copy of our book Visualizing Data with Microsoft Power View. With all of the content, demos, and questions that were asked I think we had a very successful day (next time handing out evaluations would be a good idea). Then came the speaker dinner at Don Pablo’s and that was a really great setup. We had a nice patio area all to ourselves and about about 40 people must have shown up. It was nice to catch of with some familiar faces along with people in the SQL Family that I have never met as well as some of their spouses (even some kids). All-in-all it was a nice relaxing time and it was fun to not only talking about the work we were all doing along with discussing how our jobs were going, but also to talk about our family lives. Such a caring and awesome community, I couldn’t ask to be around a better group of people. Then it was time for a few hours of sleep and the big event down on the U of M campus. This was possibly my second time on campus and it was a very nice location. The rooms were great (at least the one I was in, didn’t get a chance to check them all out – lots of tracks and sessions, plus I had to leave early to coach a soccer game). I had a good crowd based on all of the great sessions going on at the same time and for it being the first one in the morning. Unfortunately I misjudged my time and the material I wanted to cover. I should have skipped the PowerPivot and Tabular SSAS project demos and just dived into the Power View ones. I don’t feel like I did justice to the Power View demo, so need to do a little rearranging of this presentation next time. I did cover some of the new items coming out with SQL Server 2012 SP1 and Excel 2013 though. Hopefully everyone got something out of the content and demos and walked away with some new information. 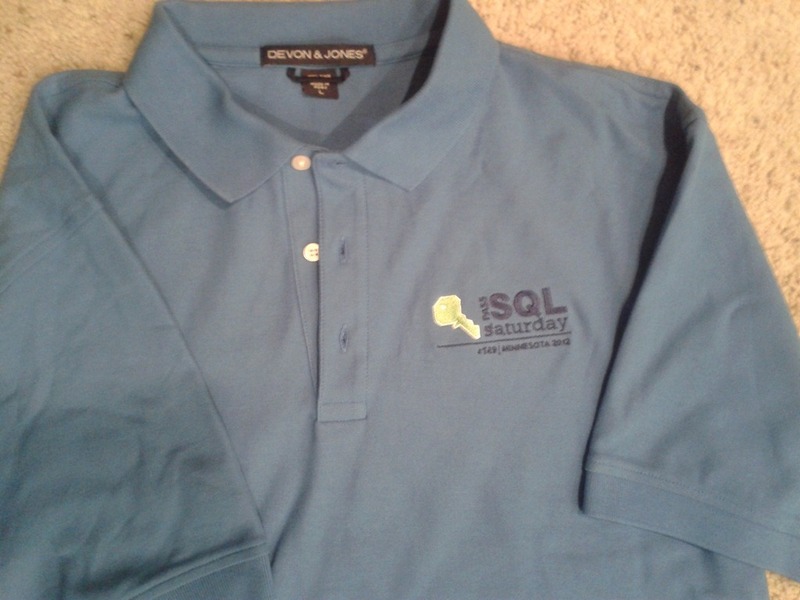 You can download my slides from the SQL Saturday schedule site here – Power View – Bringing your Data to Life! For those that attended our pre-con or my session I will have a couple of blog postings coming up this week to cover a couple of specific items that we talked about or that I did some further research after our event. This entry was posted on October 2, 2012 at 6:16 am	and is filed under SQL Server, Training. 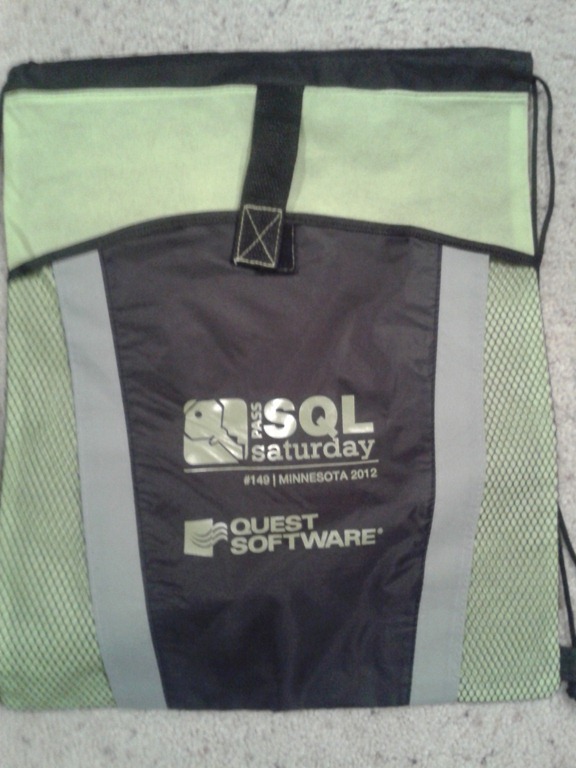 Tagged: passmn, sqlsat, training. You can follow any responses to this entry through the RSS 2.0 feed. You can leave a response, or trackback from your own site.